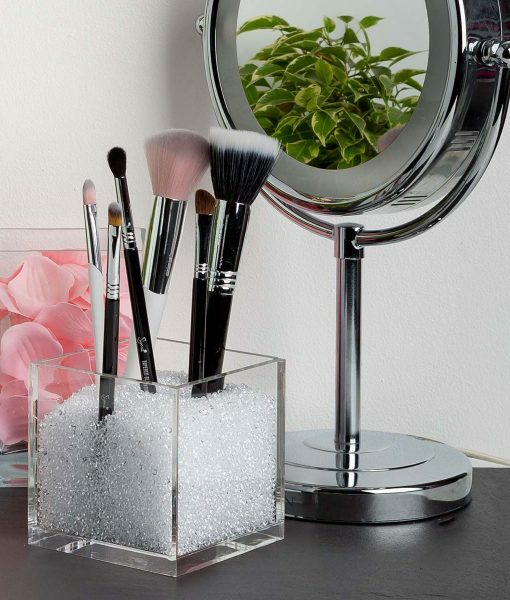 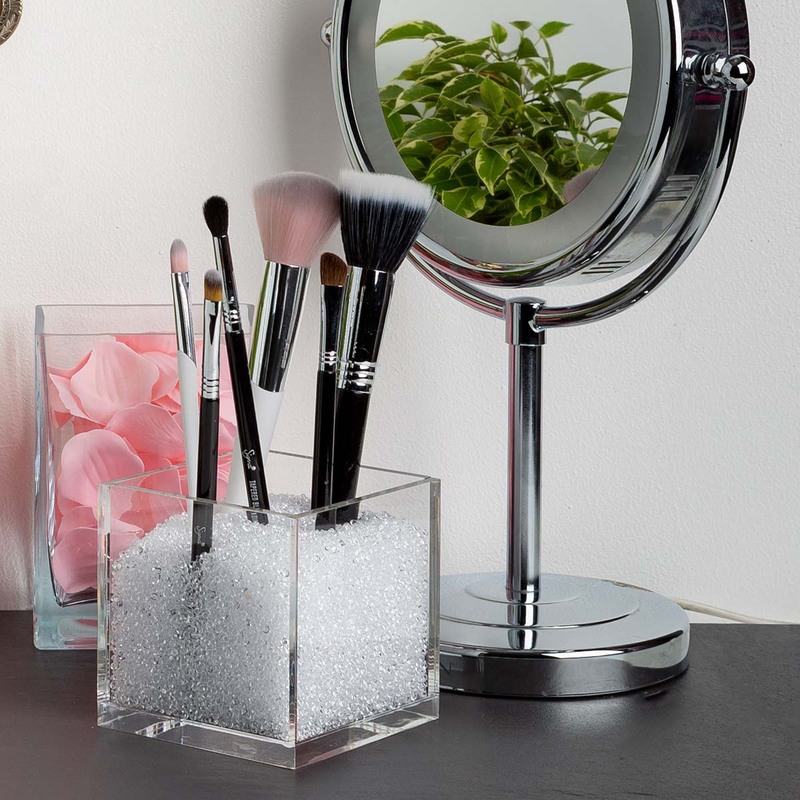 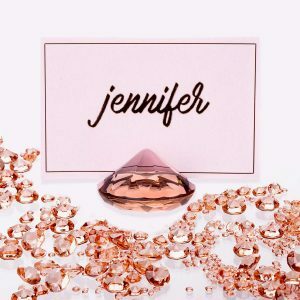 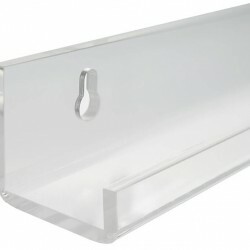 Luxury Acrylic Makeup Brush Holder with CLEAR Crystals. 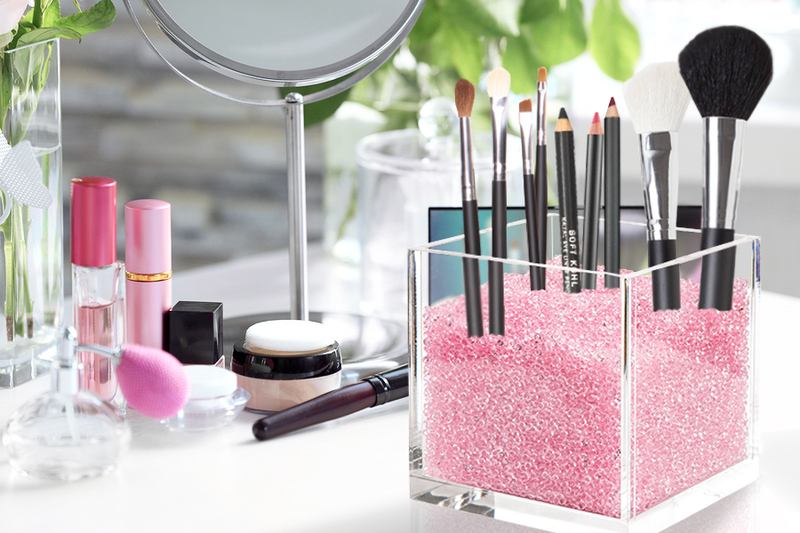 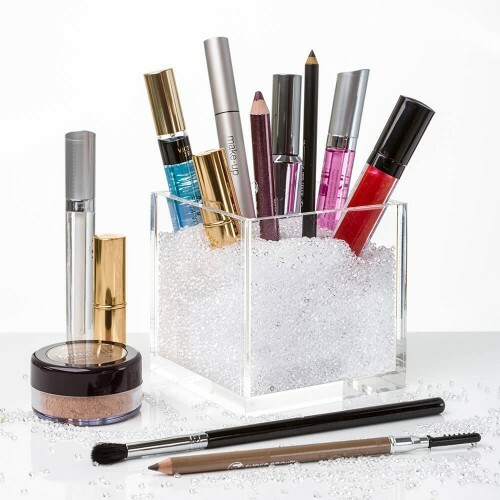 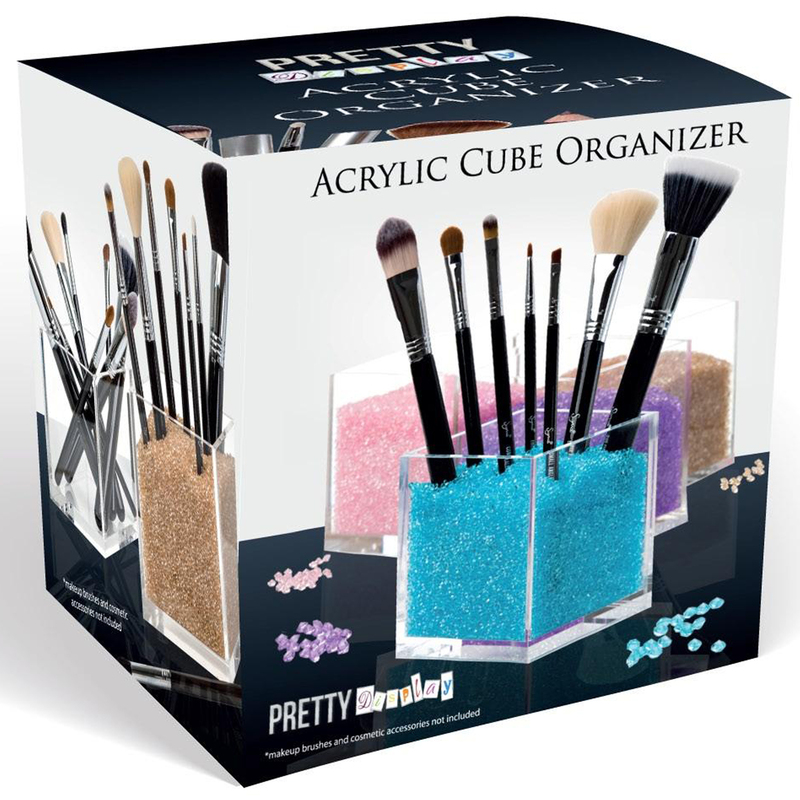 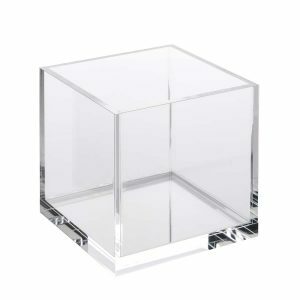 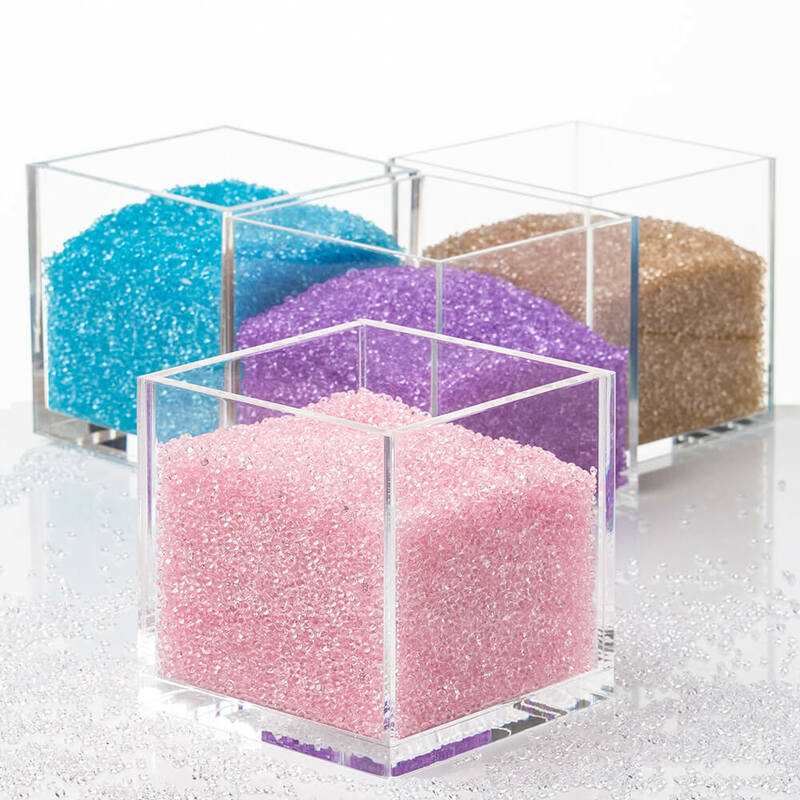 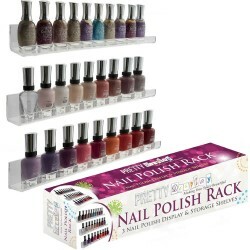 Pretty Display Countertop Cosmetic Organizer Cube with Sparkling Rhinestones to Store Brushes, Eyeliners, Pencils & more. 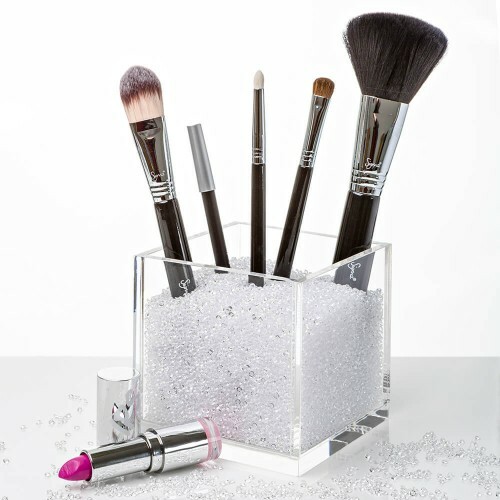 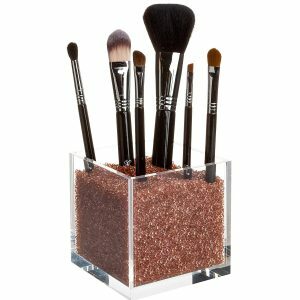 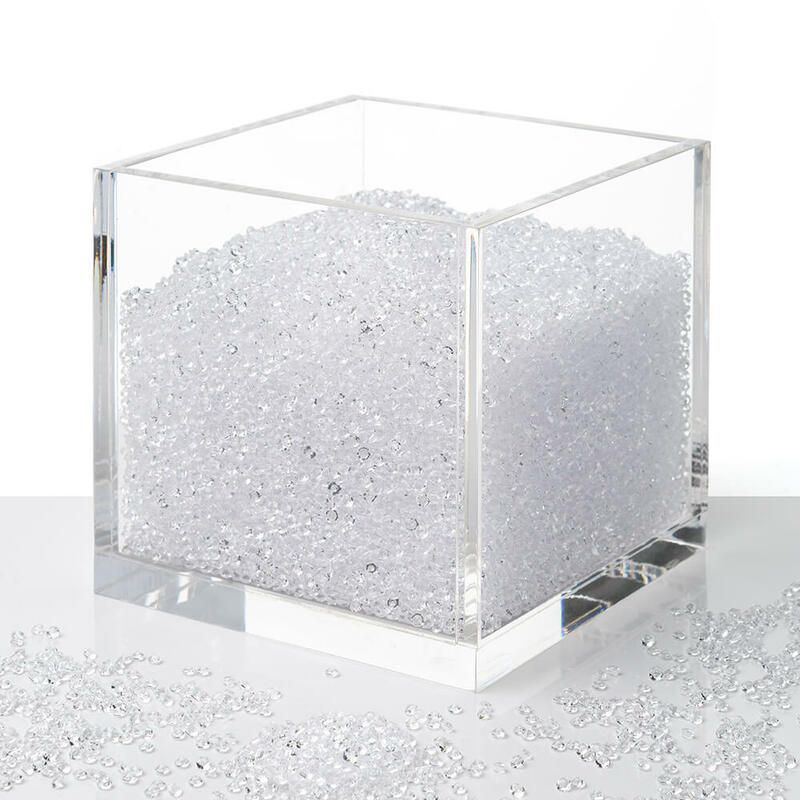 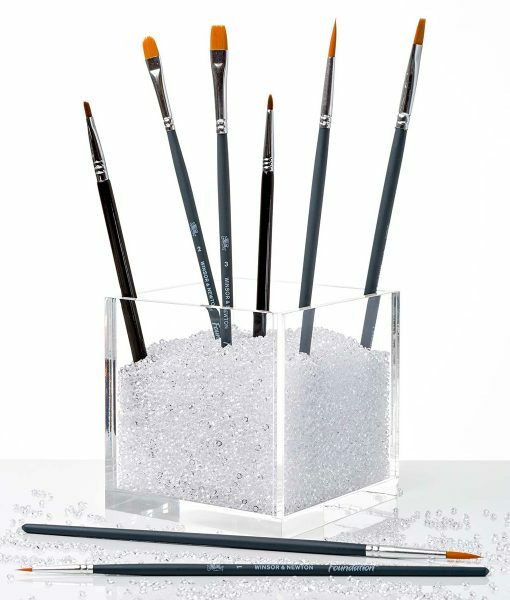 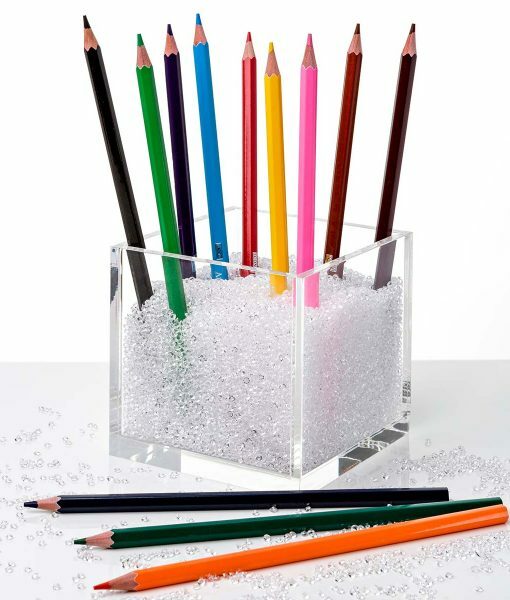 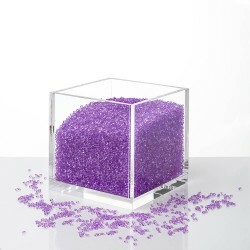 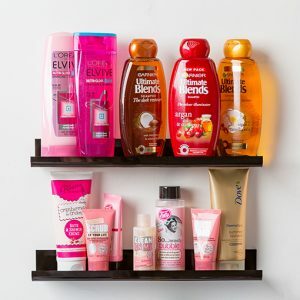 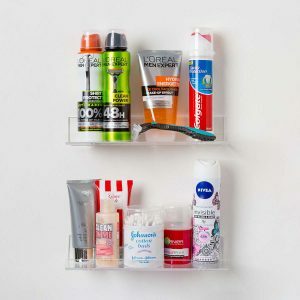 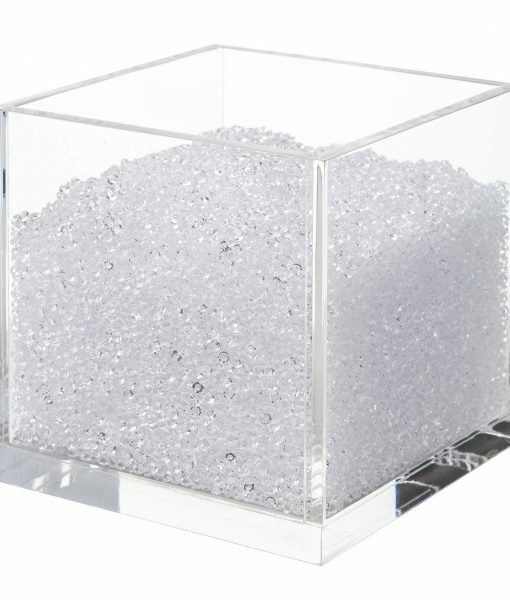 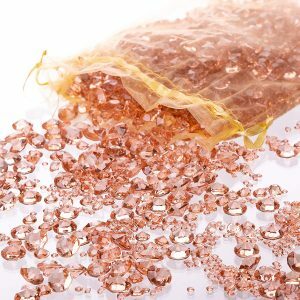 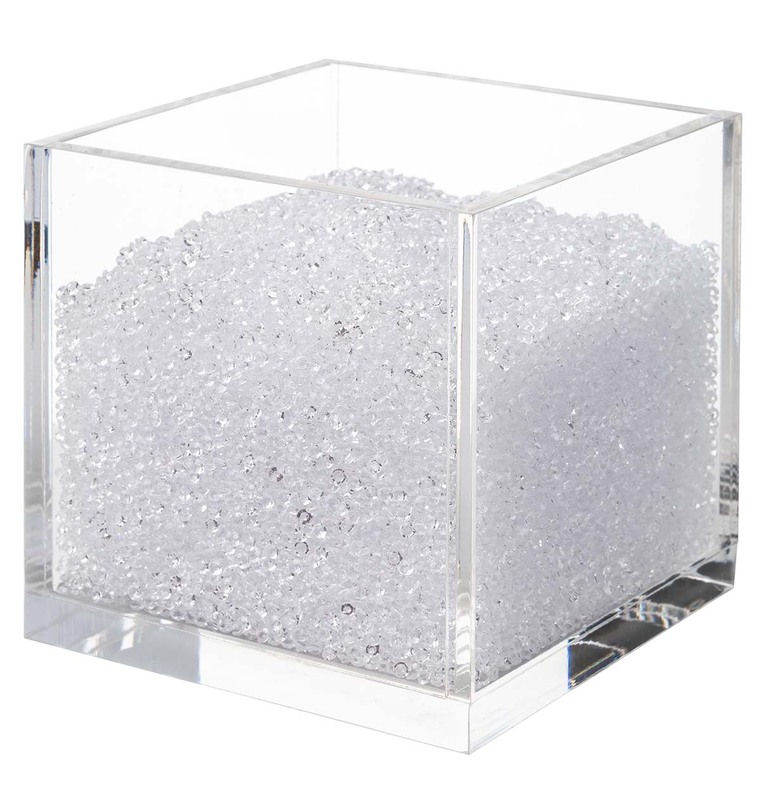 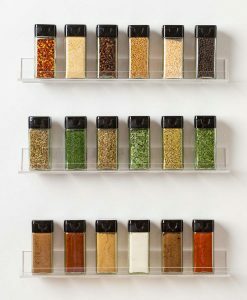 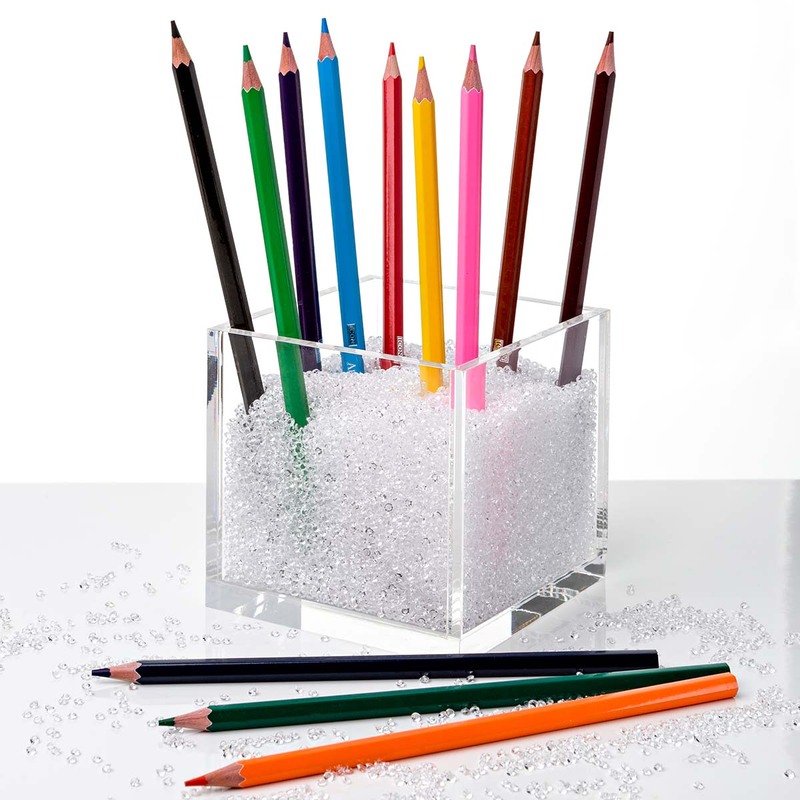 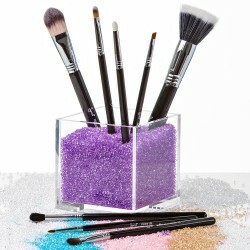 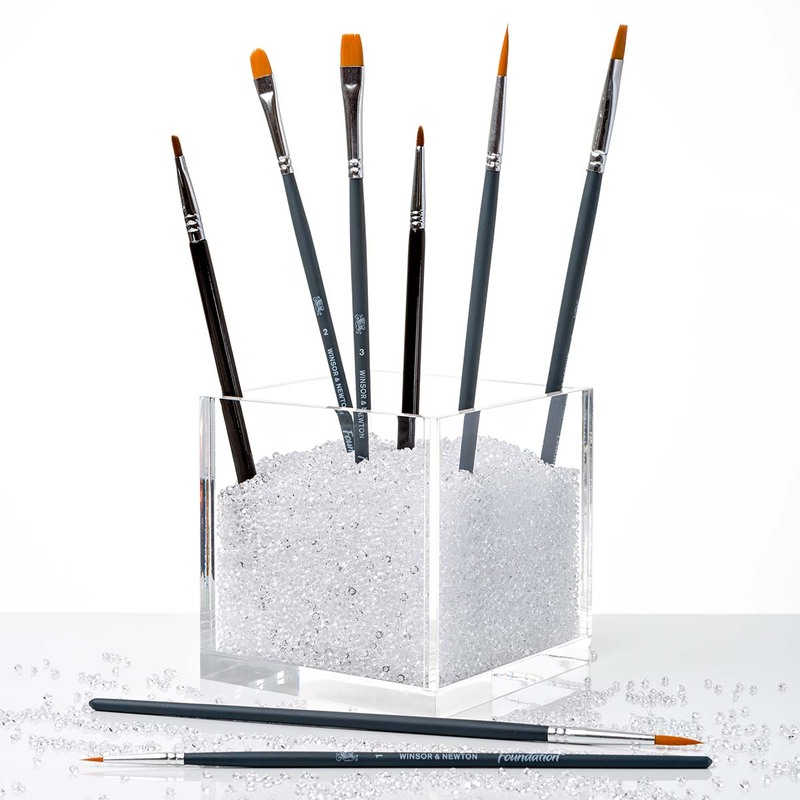 Includes Over 50,000 Diamonds to Organize Your Brushes Beautifully!